Wantagh is a hamlet and census-designated place on the South Shore of Long Island in the Town of Hempstead in Nassau County, New York. The community is served by the Wantagh Union Free School District. The area was originally inhabited by the Meroke tribe of Metoac Native Americans. Wantaugh was the name of the Sachem of the Merokes at the time the first europeans arrived in the mid-17th Century. Later, he became the Grand Sachem of the Montauk tribes, and it if for him that the community is named. The area was originally referred to as Jerusalem. The community’s first post office was built in 1837, and in the 1880’s the Ridgewood Station of the Long Island Railroad was opened. The community was later renamed Wantagh since the name Ridgewood was in use by another community in the state. 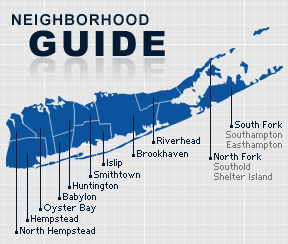 According to the 2010 census, the population of Wantagh is 18,871. The median household income is listed as $101,538.